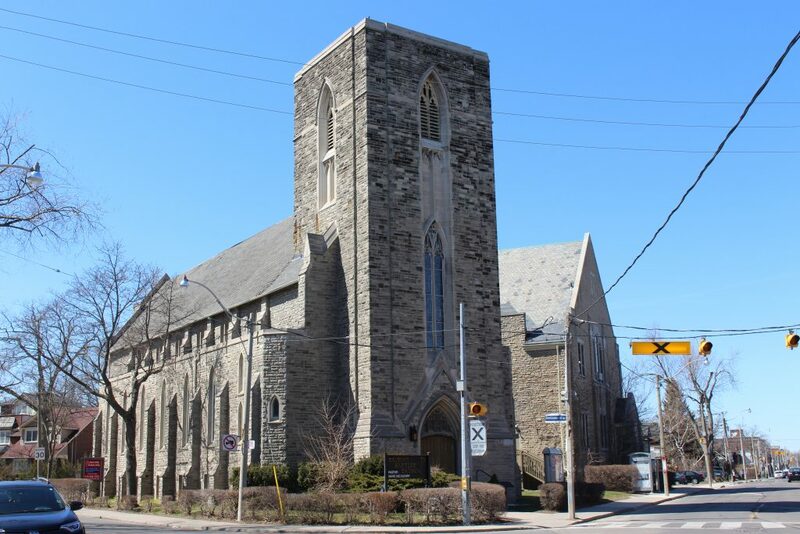 Calvary Baptist has faithfully and lovingly served the Toronto Beaches community since 1894! Today we have a diverse membership that increasingly reflects the changing face of the community of which we are a part. More and more our church family is more multicultural and more closely resembles the varied backgrounds and wide range of ethnicities that make up our world class city. Every Sunday, our church family seeks to worship God in spirit and in truth, and respond to the cry of hearts to know God in all His goodness, fullness and love in an authentic, inclusive and faithful ways that speak directly and creatively to the needs of our community living in a way that is resonant with our vibrant, active and modern urban lives together. a loving and welcoming Christian community (church family) that seeks to serve God with all our varied talents, gifts and abilities, whether as part of choir, musical or artistic expression, through making snacks and cooking, effecting repairs as a handyperson, or in responding to the practical needs of our larger community through the food bank and other neighbourhood care efforts. caring and conscientious Nursery Care, and a vibrant and exciting Youth Programs for our numerous Teens and Young Adults! If this sounds like the kind of loving community you want to be a part of, sign up for our monthly newsletter that will help to keep you informed and abreast of all the great opportunities for serving others and helping us all connect with God, each other and the world around us in Christian love!